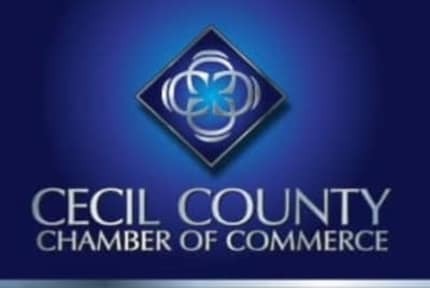 Members of the Cecil County Chamber may post press releases to the Member Pages on the Chamber website and other announcements about their businesses. To see these postings, simply click here. To post your event on our online Community Calendar, at no cost, click here and 'submit new event'. 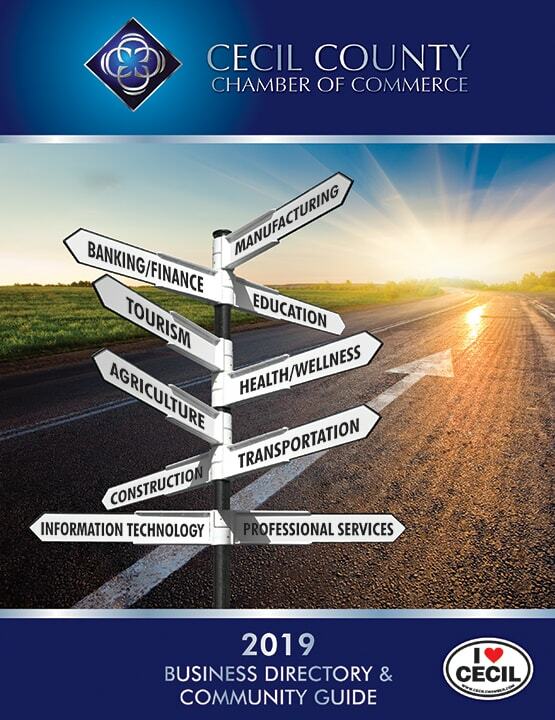 The Chamber is pleased to announce the release of the 2017 Community Guide and Business Directory. This sleek, new print publication is available for online viewing. Click here. Members may pick up print copies at the Chamber office. 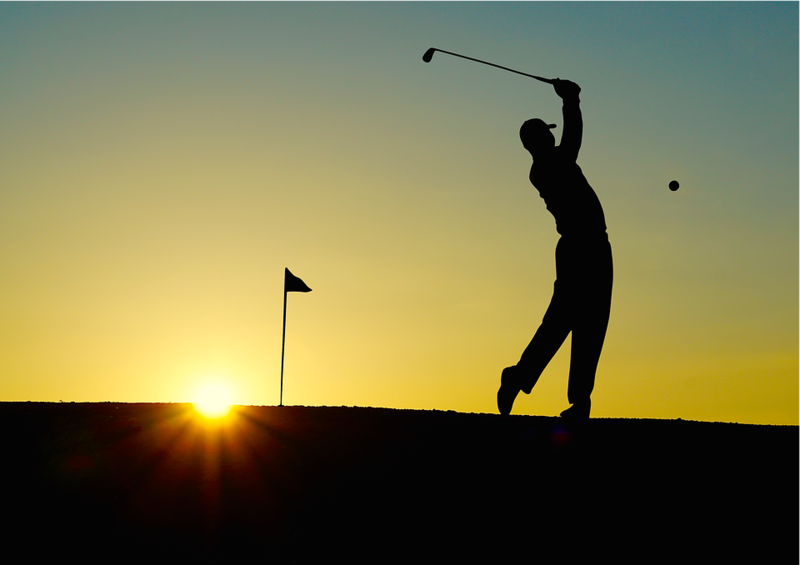 Chamber eNews is a biweekly eNewsletter by, for, and about our members. Click here to be added to the mailing list. The Cecil County Chamber Business Startup Guide! The Cecil Whig provides space for a montly column about the Cecil County Chamber and its members. Watch for other exciting and informative Chamber publications in the future! Stay informed! Bookmark this page and check it often for news about the Cecil County business community and the Cecil County Chamber of Commerce.